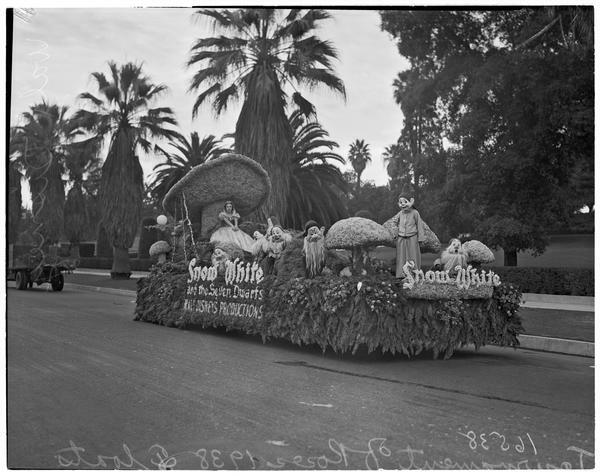 The Tournament of Roses parade (known to many as the Rose Parade) began in the winter of 1890. It started off as an event to watch chariot races, jousting, foot races, polo and tug-of-war in Southern California as a way to beat the snowy weather.The parade was developed to precede all of the events and entrants would be encouraged to decorate their carriages with flowers. 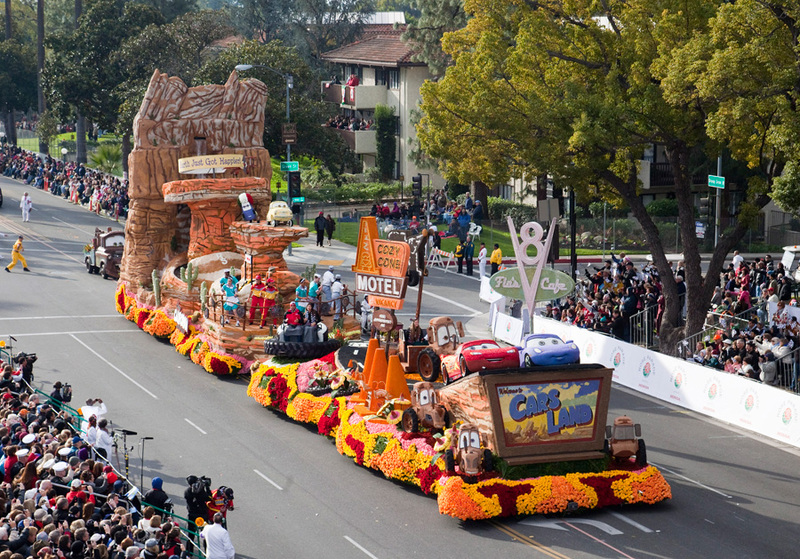 Since then the Rose Parade has grown by leaps and bounds with floats becoming more elaborate every year. 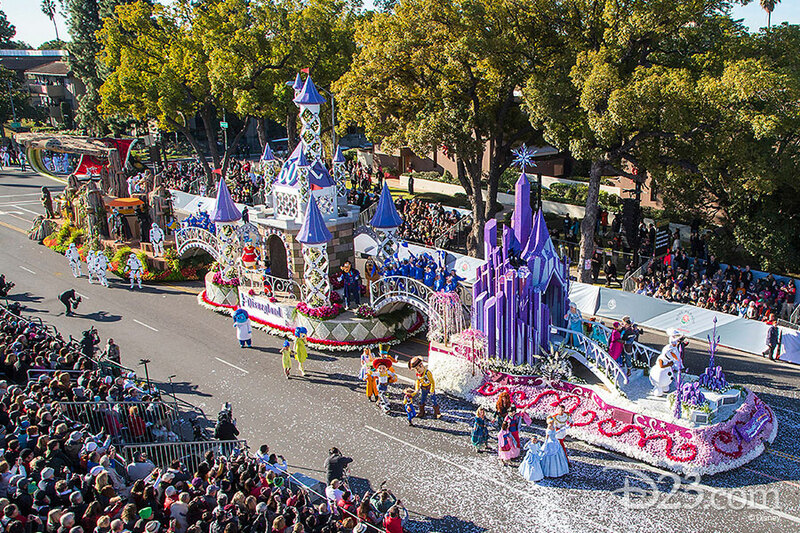 The Disney company has a long history with Rose Parade that spans back to 1938 when Walt Disney Productions featured a float with Snow White and the Seven Dwarfs. A very special treat that year was that Marge Champion (she was the model for Snow White) was aboard the float! 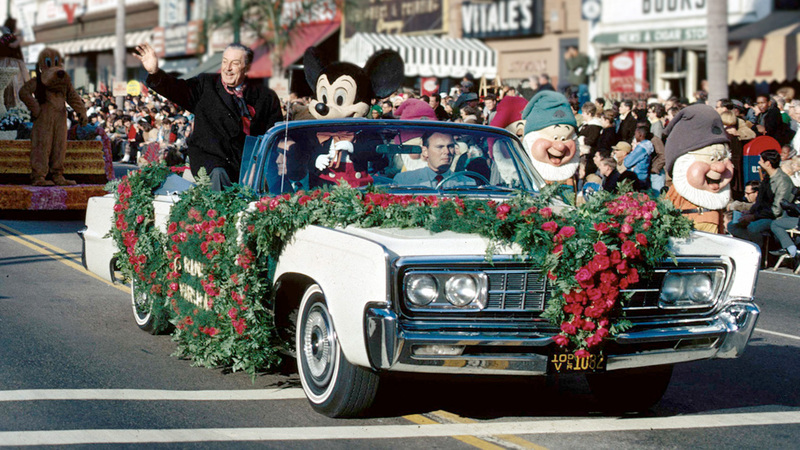 On New Year’s Day in 1966 Walt Disney served as the Grand Marshal, Walt’s nephew Roy E. Disney was Grand Marshal in 2000 and even Mickey Mouse was driven down Colorado Blvd. 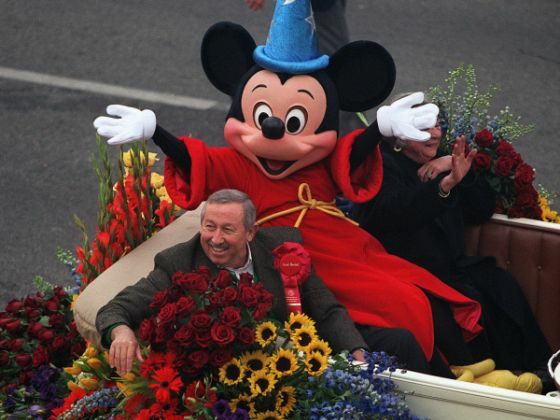 in Pasadena as the Grand Marshal in 2005! Parade floats have definitely become more elaborate and Disney has had some great ones! 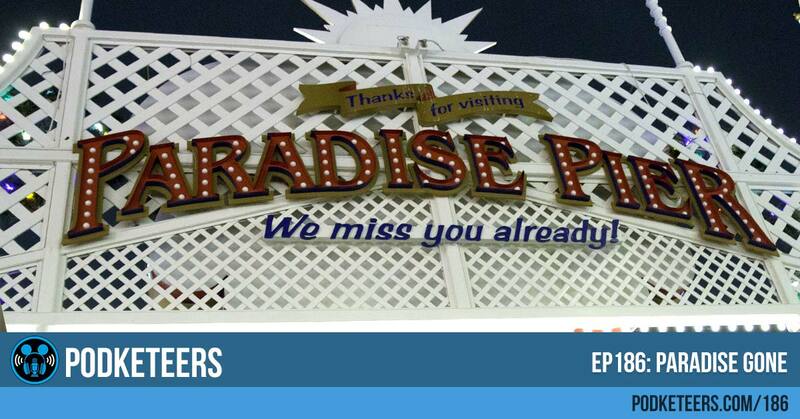 Below you’ll find some photos of the Cars Land and 60th Anniversary floats that we talked about in this episode. Shannon Tindle is the creator of Kubo and the Two Strings but he’s also a writer and director creating things for Disney and Sony. Last week we were treated to a trailer for an animated series that may never see the light of day. The trailer was for a concept for a Haunted Mansion animated series. The trailer is great! Why this won’t be an actual series is a shame. Two versions were even created to accommodate a mini-series style or an on-going story if the series went on for multiple seasons. Check out the trailer below and let us know if this is something you would have liked to see!